Although subject to heightened scrutiny in most privilege analyses, in-house lawyers still have more than a puncher’s chance to secure privilege protection—so long as they prove the requisite privilege elements. But, as adidas America recently learned, companies cannot rely on conclusory statements or ipse dixit arguments to persuade a federal court that the privilege protects an in-house lawyer’s emails from discovery. LPD New York, LLC v. adidas America, Inc., 2018 WL 6437078 (EDNY Dec. 7, 2018). You may read the opinion, which offers a bevy of lessons for in-house counsel, here. In this breach-of-contract and IP-related lawsuit over development of “Classic Tees” for certain NCAA blue-blood basketball programs, LPD New York, a fashion designer, sought production of adidas’ in-house lawyers’ emails involving adidas employees. Read LPD’s letter motion here. That’s it. Read adidas’ response here. In rejecting adidas’ privilege defenses, the court noted that, other than saying that LPD’s privilege position was “unsupported by the law,” adidas “provide[d] no further explanation, evidentiary showing, or legal analysis.” The court found that this “perfunctory assertion” constituted a “failure to meaningfully engage with [LPD’s] arguments” which “amounts to a waiver of [its] opportunity to respond.” Incredible. 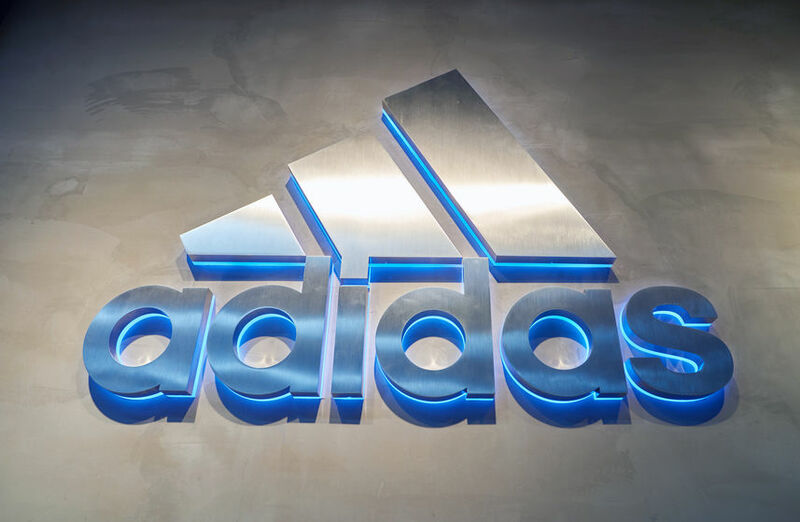 The court also correctly stated that adidas bore “the burden of establishing the applicability  of the attorney–client privilege.” And “this burden cannot be discharged with conclusory or ipse dixit assertions.” adidas failed to meet its burden that the privilege covered the in-house-lawyer emails, “particularly in the glaring absence of any supporting affidavits.” Also incredible. The court nevertheless took a fresh look at the putatively privileged emails, noting that they “on their face appear not to be privileged,” and made the following observations that fall into Privilege 101 for In-House Lawyers. Two emails between non-lawyer employees who copied in-house counsel “presented thornier questions.” The court ultimately rejected the privilege, concluding that copying attorneys on emails “does not, by itself, entitle the communications to protection.” For a discussion on what an in-house lawyer needs to prove to secure privilege protection on “copy only” emails, see my post: Not So Fast My Friend. Privilege May Apply When CC’ing In-House Lawyer. otherwise privileged communications to, from, or involving in-house counsel lose protection if they are disseminated beyond business personnel that need to know the content of the communication in order to perform their jobs effectively or to make informed decisions concerning, or affected by, the subject matter of the communication. That’s a mouthful, but you get the point: only distribute privileged communications to corporate non-lawyer employees who have a “need to know,” or risk privilege waiver. As I articulated over a decade ago (article available here), courts often employ a heightened scrutiny when deciding whether the privilege covers an in-house lawyer’s communications with corporate employees. See also my post: Court Finds In-House Counsel Privilege “More Difficult.” Here’s Why. Courts require in-house lawyers to prove with “specific facts” that the putatively privileged communication was for legal-advice and not business-advice purposes. Setting forth those “specific facts” often requires, as the adidas court noted, affidavits or sworn declarations from the in-house lawyer. The affidavit must, in general, prove a lawyer–client relationship (as Penn State learned the hard way, see this post); that the communication was confidential at the time and kept confidential thereafter (e.g., not distributed beyond those who “need to know”); and that the communication’s purpose was to assist the in-house lawyer in providing legal—not business—advice to the company. The adidas case is not an outlier. See my post, In-House Counsel Fails to Prove Privilege, which discusses an opinion concluding that the in-house lawyer’s conclusory declaration was unpersuasive and insufficient. But it can be done. For examples, with links to winning affidavits, see In-House Lawyer’s Affidavit Secures Privilege Protection and Privilege Protects Ford’s Internal Investigation into “Sudden Acceleration” Claims.